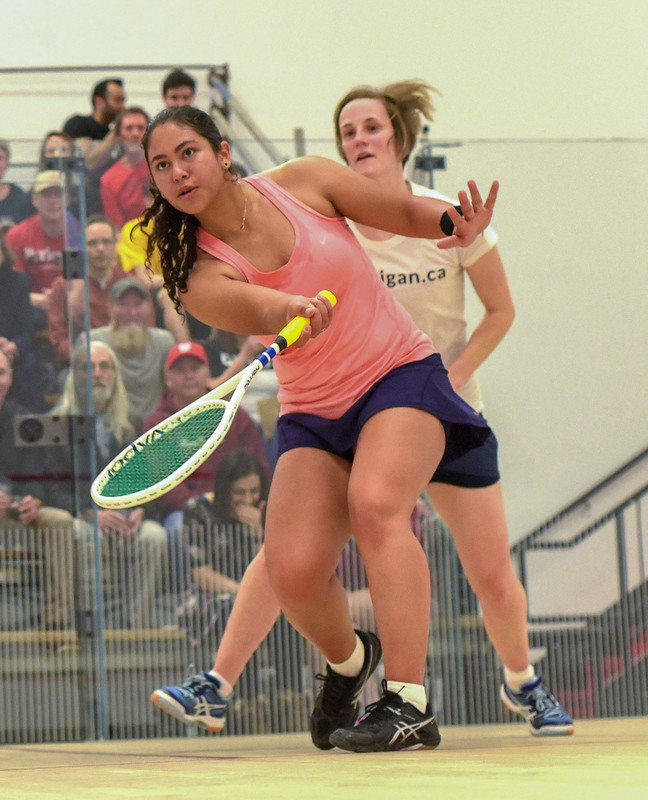 A squash game typically takes about 45 minutes to play, gets your heart rate up high like a high-intensity interval training, and requires not only leg strength and endurance, but also a keen strategic mind. For many, it's the perfect combination of a hard workout in a short period of time and a great opportunity to socialize with others over lunch or after work. Not only is it healthy, but it is also a lifetime sport with people playing competitively well into their 80s. One of our top players at the club is 70 years old! It's popular with school-aged children as well. In fact, the top 10-year old in the country plays at our club. 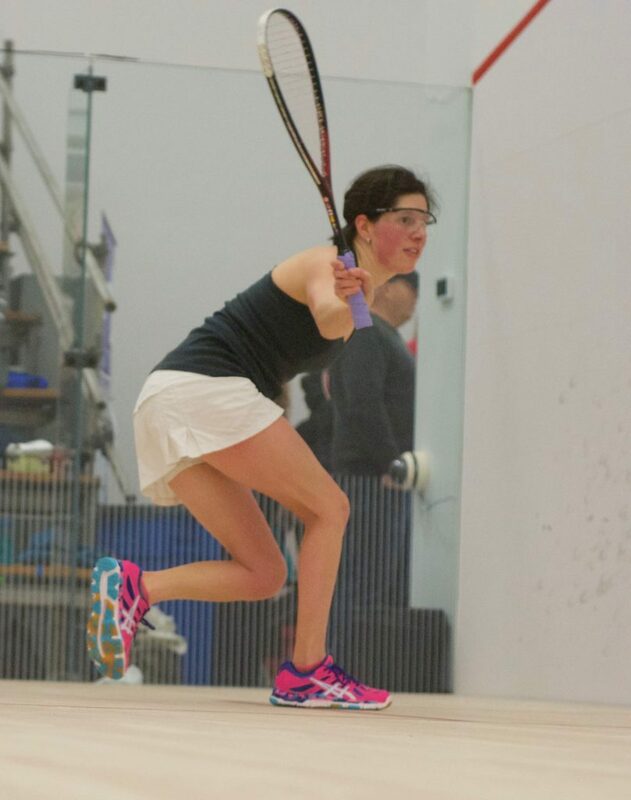 We are a not-for-profit organization and nothing would make us happier than to give the opportunity to try this great sport out for free to see if you catch the squash bug too. The vibe is relaxed at the squash club and child-friendly. We have several drop-in times for players of all abilities, and singles and doubles leagues. There is also a small fitness room if you're just looking for a quick workout, and steam rooms in the change rooms to relax in afterwards. And after your done, we have a kitchen to grab some snacks or a drink to relax and hang out with your friends. Although our official staffed hours are from 4PM-10PM weekdays and 10AM-6PM weekends, all of our active members have 365-day access from 5AM-midnight with a key fob. Want to give it a try just give us a call and mention ESCFREE or fill in the form below. All you need are comfortable athletic clothes. If you don't have a racquet or protective goggles, we can loan you a pair. We may even have non-marking court shoes for you to try - just let us know your size in advance and we can let you know. Please note that although the free trial will give you full booking privileges at the club, we are unable to issue fobs to people who are not full paying members, so you will have to book during staffed hours. Only permanent residents of Edmonton and the surrounding areas are eligible for this promotion.